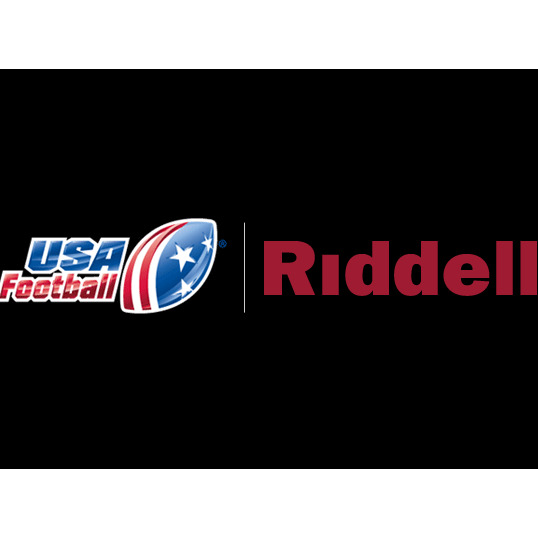 USA Football, the sport’s national governing body on youth and amateur levels, and Riddell announced today that the 80-year-old Chicago-based company is the official football helmet and protective equipment partner for USA Football and its 2009 Junior National Team. Riddell’s ground-breaking three-year partnership (through 2011) with USA Football marks its first with a national governing body and represents its most significant foray into the youth football community, composed of approximately 3.0 million players and more than 120,000 teams. Independent non-profit USA Football, based near Washington, D.C., conducts more than 100 annual football training events nationwide offering education for coaches and game officials, skill development for players and resources for youth football league administrators. USA Football members – coaches, game officials and league administrators – reside in every state and the District of Columbia. 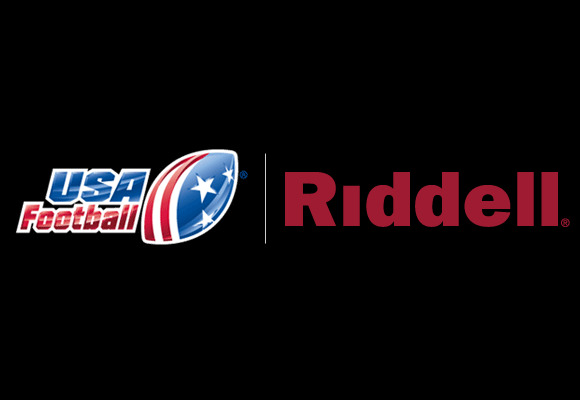 The partnership gives Riddell the exclusive right to provide helmets and protective equipment for USA Football’s 2009 Junior National Team, America’s first high school-aged national team in football. Team USA will compete among an eight-nation field spanning four continents at the 2009 International Federation of American Football (IFAF) Junior World Championship in Canton, Ohio’s Pro Football Hall of Fame Field at Fawcett Stadium from June 27-July 5. More than 50 nations have national federations dedicated exclusively to American Football. USA Football conducts more than 100 football training events annually to strengthen the game on youth and amateur levels. USA Football members – coaches, game officials and league administrators – reside in all 50 states. The independent non-profit based near Washington, D.C., manages U.S. national teams within the sport for international competitions and has provided more than $1.5 million in equipment grants for youth leagues and high school football programs since 2006. USA Football was started by the NFL and NFLPA in 2002 through the NFL Youth Football Fund and is chaired by former U.S. Congressman and professional quarterback Jack Kemp. For more, visit usafootball.com.